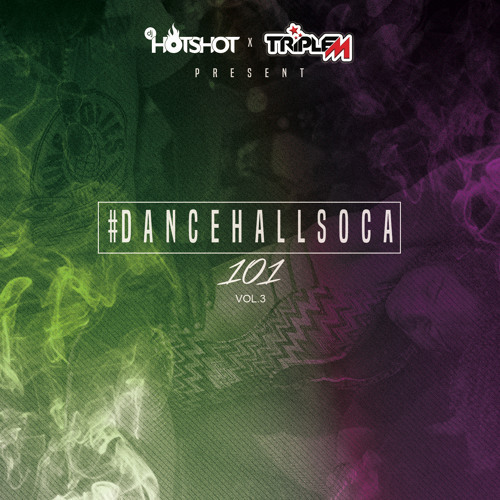 DJ Hotshot & Triple M brings you #DancehallSoca 101 Volume 3. Enjoy some of the hottest Dancehall and Soca songs on rotation right now! Get familiar with these hits as they are guaranteed to be in your Summer playlists!